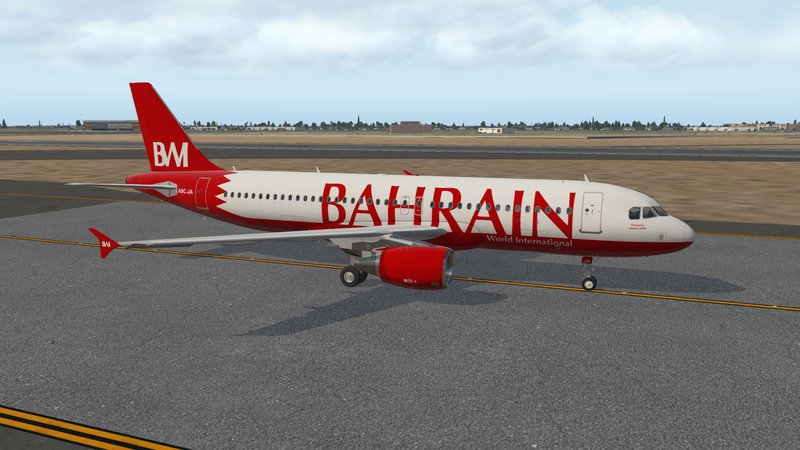 Bahrain World International is a fictional airline created as part of my “Jetto Group” design project. You can view more information about the airline at it’s project page here! This livery is exclusive to jettodesigns.co.uk!